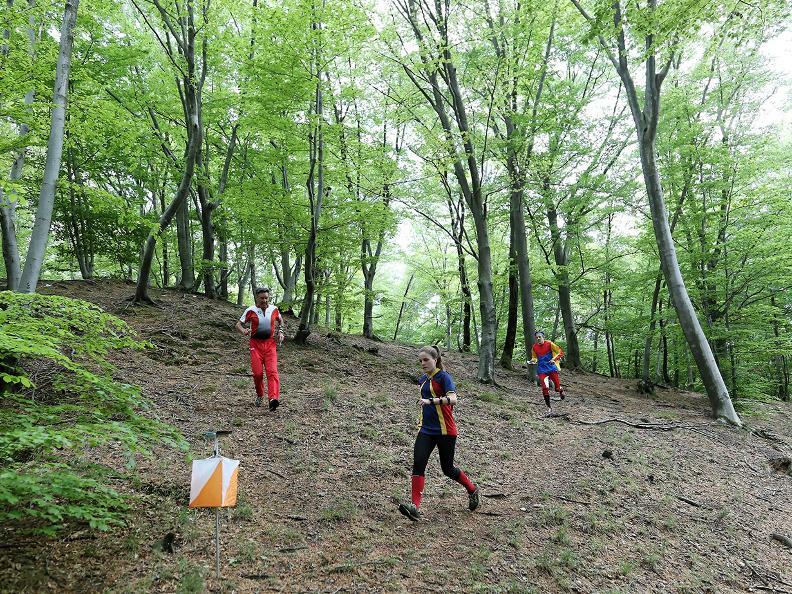 Ticino will provide the exceptional setting for the European Orienteering Championships to be held from 5 to 13 May 2018. 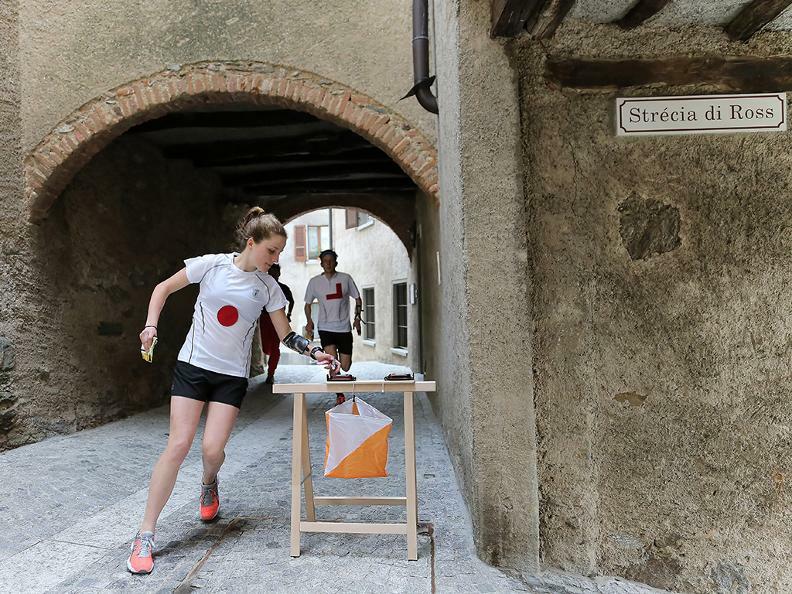 Over three hundred athletes from some thirty countries will be called upon to compete under the sunny skies of Ticino, through the woods and lanes of the hamlets lying between Bellinzona and Mendrisio. They will be vying with each other in exciting contests for the European Championship titles in the five disciplines of this speciality. Another three thousand sports fans, aged between 10 and 80 years, are expected on the side-lines of the European Championships and to participate in the competitions of the Swiss 5-Days event, the most important for Swiss orienteering in 2018 and open to all lovers of this sport (with competitions suited to all levels and ages, for anyone wishing to participate). The week's programme of competitions will also include the traditional sCOOL-Cup event, which has been held annually for more than ten years now and in which more than one thousand pupils from schools in Ticino, suitably equipped with a compass and a map, challenge each other. 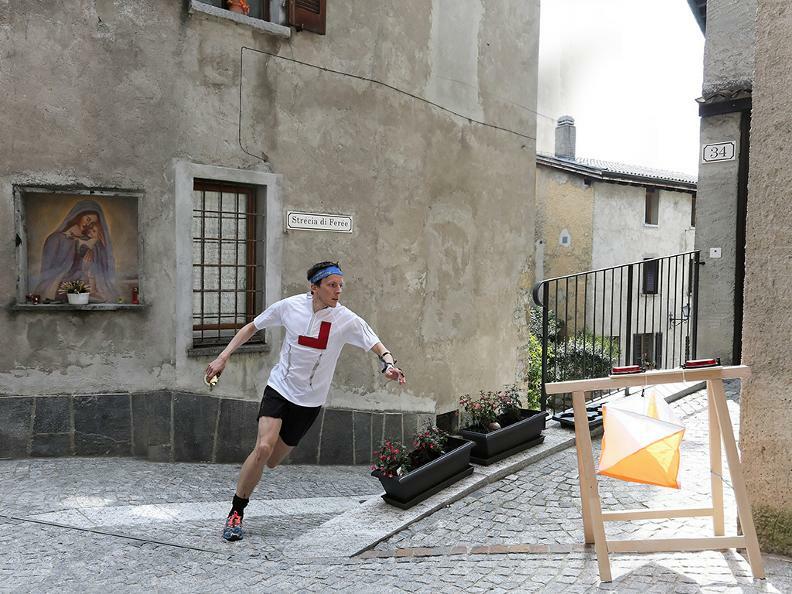 For the spectators, this will be a unique opportunity to watch close at hand this engrossing sport, which offers the best of running through magical scenery like the woods of Ticino.